Potential living space locations include; East, West windows, but a South window or a three to four seasons room will work if the plant is partially shaded. This species will tolerate very cool days and cold nights, but will need the temperatures to remain above 35 °F. If this variety is to be set outdoors during the growing season it needs to be located mostly in filtered light, but will tolerate lots of rain. Disocactus ackermannii branches out from the base with more and more long flattened stems. They may begin to grow as rounded or four sided stems, but become flat as they reach away from the base. The plant grows into a spray formation with curved stems, and give the appearance of a cactus growing like a fern. These kinds of cacti make excellent house plants, but unlike most other Epiphyllum the Disocactus ackermannii species is very slow growing and has brilliant beautiful red flowers. The flowers are bright red tones, and can be 4 to 6 inches across. It is a challenging to get plants to make flowers, and it can take 10 to 15 years for plants to become large enough to bloom. It is important to give the plant water all year, because going through a dry period can discourage the plant from making flowers. Ackermannii will need to be moved to a low light location for as long a s 5 months before it will start to make flower buds. It's best to keep the plant in plenty of sun for the growing season, and then move it to a cooler more poorly lit area in the winter. Keep watering the plant every few weeks even though it is not growing, and if it is going to bloom it will start to make buds around the beginning of May. If it makes buds do not move the plant at all until the flowers open or it will drop the flower buds. It is not necessary to keep it root bound, and it should be moved to larger and larger pots where becoming larger and older the plant is more likely to bloom. The root system will put out new stems year after year, and a plant can either work as a hanging basket plant or a potted plant. They do not make long trailing stems to hang down over the edges like a vine, but stay in a spray formation. At the ends of the stems they often produce arial roots, and a cut section of the stems can easily produce new plants if they are allowed to take root in a flower pot. Short stems will often grow out of the ends of long stems, and this is where the plant is attempting to clone itself. These small stems are great for making new plants and a flower pot can either be situated hold the end of the stem, or the end of the stem can be cut off and placed in the flower pot for rooting. This is a multi stemmed plant with an established root system, and can either work as a hanging basket plant or overhanging potted plant. 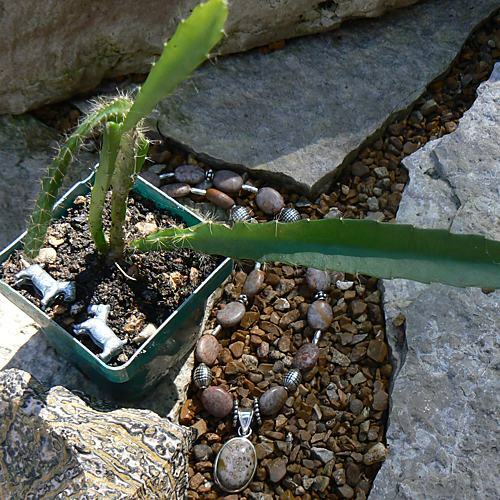 Plants are propagated from stem cuttings and seeds are produced by windowsillcactus.com. Purchase price includes a bare-root Disocactus ackermannii plant. Seeds are available on Disocactus ackermannii seeds page.